Food+Tech Connect’s own Mariana Cotlear hosts a wrap-up of Hack//Meat Silicon Valley on the Heritage Radio Network, highlighting some of the event’s most notable players. Have a listen as Mariana details the impetus for the event and why scaling sustainable meat is key to the future of food. 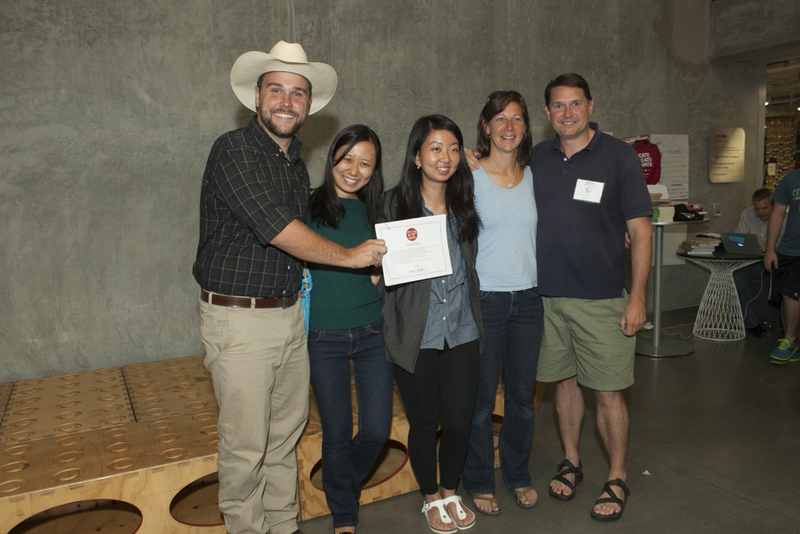 Grand Prize winning teammates Kevin Watt of Early Bird Ranch and Emily Wang, MBA candidate at the University of Chicago, teamed up with a group of five to create Farmstacker, an “E-Farmony” platform that connects farmers to land and capital and utilizes stacked agriculture. 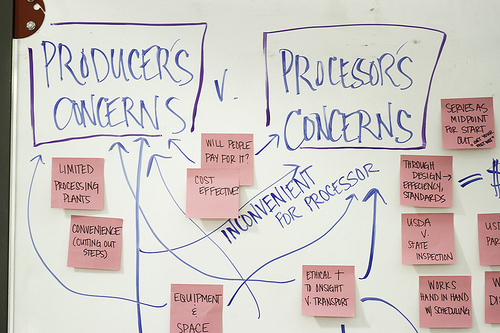 You’ll get a participant’s view of the event, learn how their project gained traction, understand who they hope to reach with their award-winning idea, and get a glimpse at the next steps for Farmstacker. Listen in to get a meaty glimpse of Hack//Meat from those from those who hacked, c0-presented and facilitated the transformative event.